LAND GRAB! Parcel #361-121-005 is being listed for $20,000. 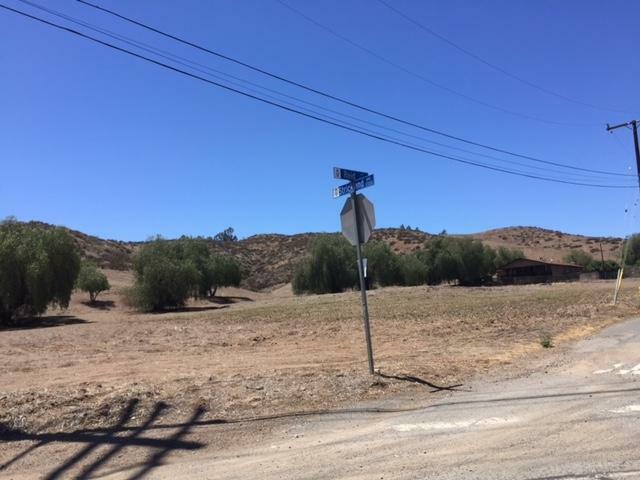 Sits next to parcels #361-121-006, 361-121-007, 361-121-008, & 361-121-009 which can be sold in conjunction with the listed parcel for $20,000 each. 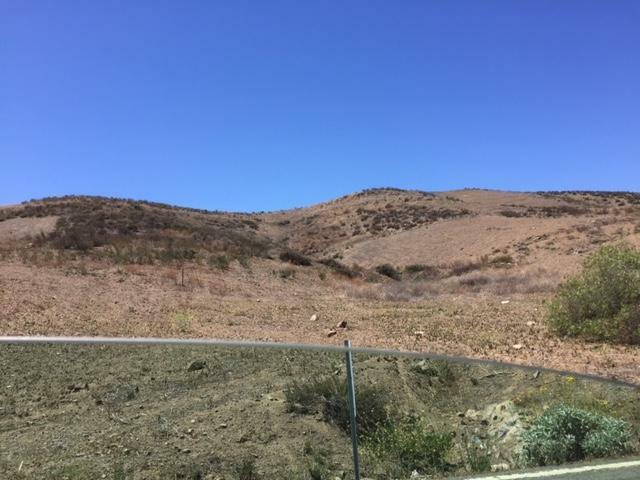 Seller owns a total of 250 vacant lots throughout Lake Elsinore that will all be listed on the MLS shortly. 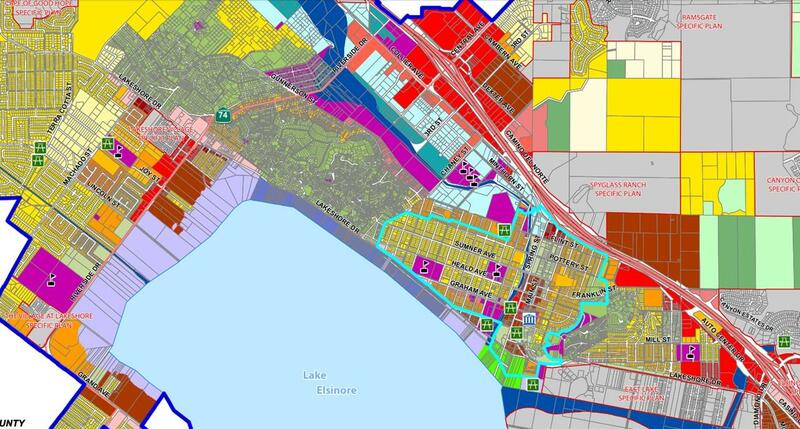 Would prefer to sell all the land parcels together to a single developer or in groups of contiguous vacant land parcels (as seen above). Listing agent has all the pertinent info about the lots.